DMRC's New Kid Aqua Line Metro To be Linked With Blue Line SOON! Good news for metro commuters! The newly-opened Aqua Line metro is soon to be linked with DMRC’s Blue Line. Currently, the Aqua Line connects Noida Sector 51 to Bus Depot Greater Noida. In order to get to Noida Sector 51 metro station, commuters have to exit Botanical Garden and get a different means of transport such as an auto or a bus that connects them to Sector 51 metro station which negated the whole point of ‘metro-ease’ so the goal of the Blue Line connectivity is to do away with this time-consuming transfer. After the change, commuters will be able to board trains on the Aqua Line route from the specified Blue Line Station. With this, they aim to increase the ridership and usage of the Aqua Line metro. According to the authorities, passengers will have to walk only 100 meters to the Delhi Metro Blue Line station, instead of travelling to other stations from Sector 51 via a different means of transport. 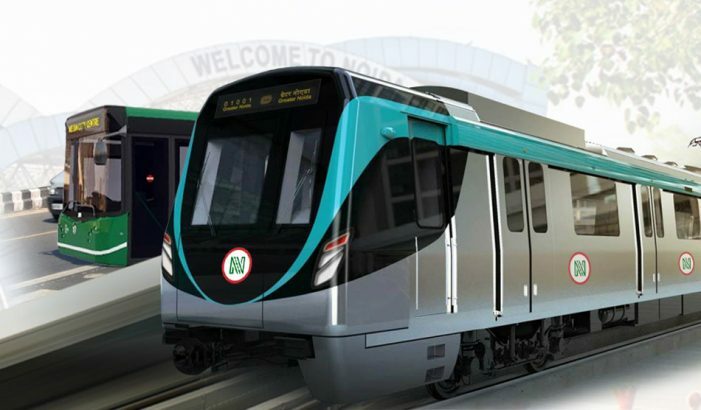 NMRC also plans to ensure last-mile connectivity to stations as they have launched a number of metro feeder bus services in sectors between 51 and 76 in Noida. Yea, it’s getting way better Noida people! As per the authorities, the changes in the metro routes should become operational from March, next month. They also aim to make foot over bridges and provide connectivity through e-rickshaws, e-bikes, and e-cycles. The second phase has already received approval. 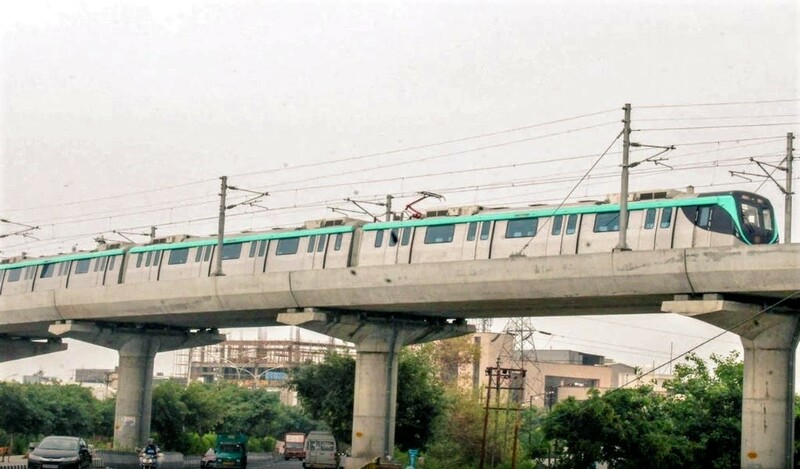 The second phase will be built in two stages in which five stations between Noida Sector 51 to Sector 2 in Greater Noida will be connected. After that, a route will be built between Sector 3 and Knowledge Park V in Greater Noida. The minimum fare to travel on this line is Rs 9, while the maximum fare is Rs 50. So, Greater Noida residents! It’s time you got back to restoring your hopes on Delhi Metro. It’s really a blessing and we just can’t wait to see metro connect outside-Delhi areas. Look out for this year, Aqua Line has surprises for you!